Major W.G.Barker V.C. 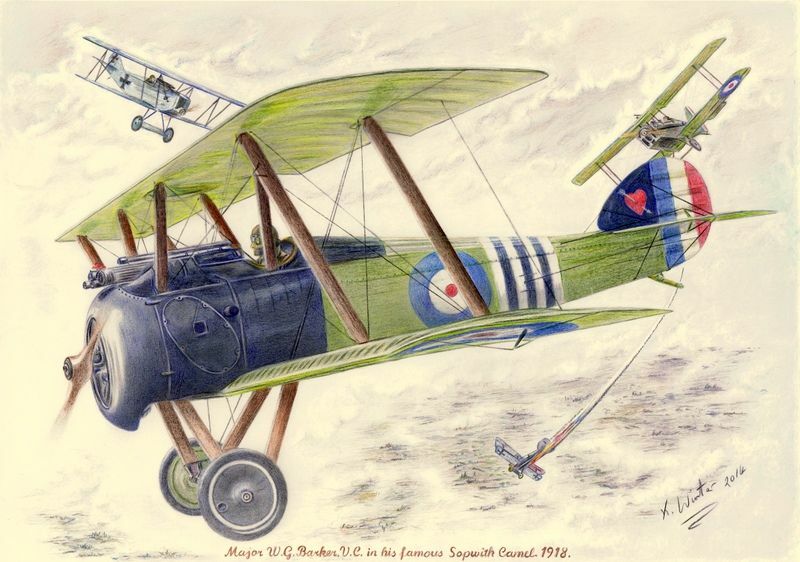 in his famous Sopwith Camel. 1918.